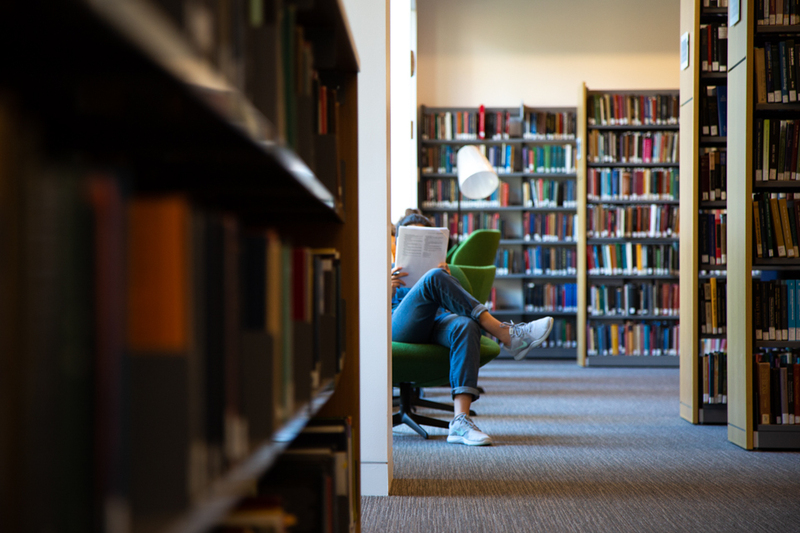 Kaoutar Afif, BC ’21, said she didn’t know about most resources Barnard offers for FGLI students, including textbook cost vouchers and the FLIP library at Butler, for her entire first year at Barnard. 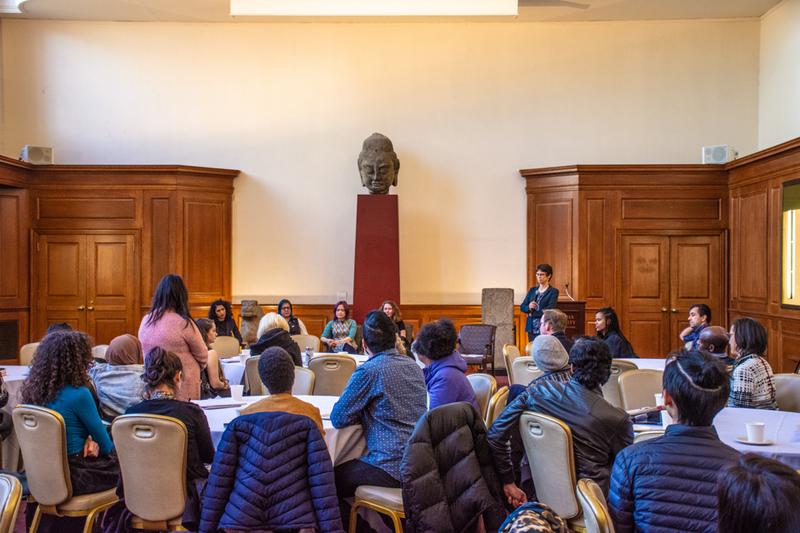 In an effort to increase student representation in first-generation and low-income initiatives on campus, Barnard’s Student Success Program has announced the creation of a new FGLI student advisory board. 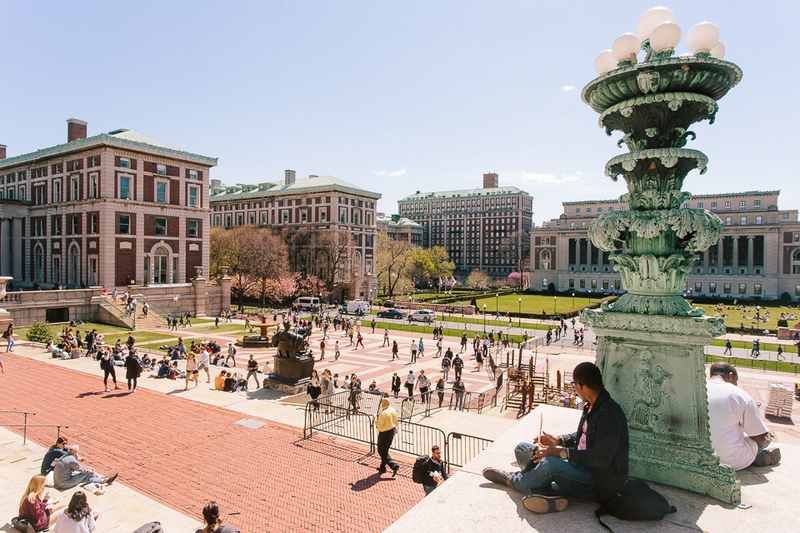 Seven students will work alongside Associate Dean for Student Success Jemima Gedeon to design programs and strategies that address the specific issues faced by FGLI students at Barnard, as well as empower the population academically and socially. 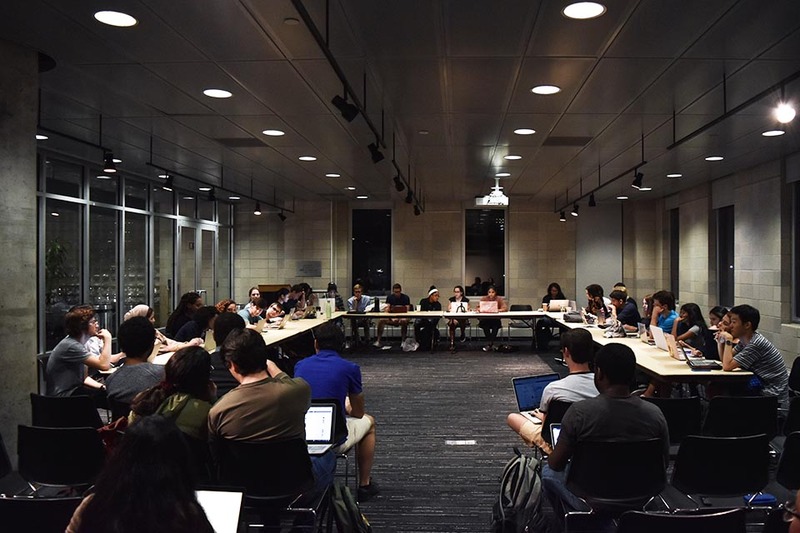 The formation of the board comes after FGLI students cited a lack of adequate administrative support and transparency about existing outreach programs and resources at a town hall in April. The absence of this support—or the lack of knowledge of it—can present unique and pressing challenges for these students. 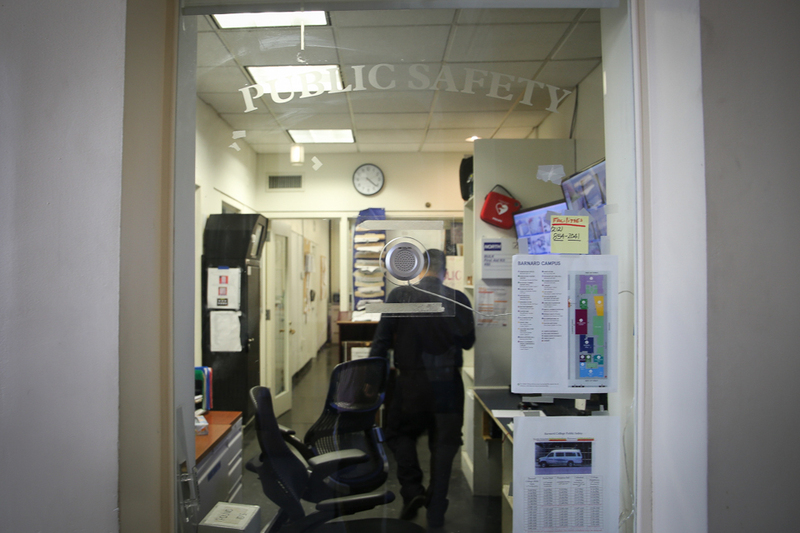 Similar concerns were voiced at a recent SGA meeting, where representatives questioned Chief Operating Officer Rob Goldberg and Vice President for Finance Eileen Di Benedetto on the transparency of resources available for first-generation and low-income students. Student Associate at the Barnard First-Generation Low-Income Partnership Library, which was unveiled in newly-opened Milstein Center in September, Kaoutar Afif, BC ’21, said she didn’t know about most resources Barnard offers for FGLI students, including textbook cost vouchers and the FLIP library at Butler, for her entire first year at Barnard. 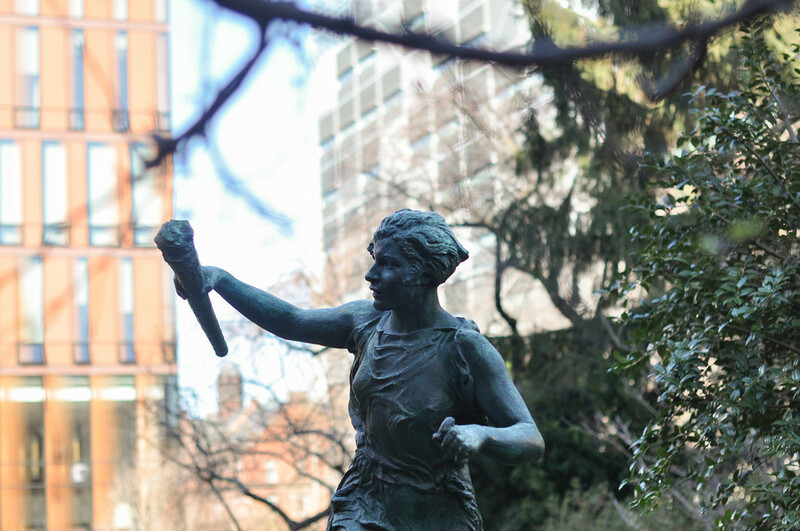 While Barnard students can join FLIP at Columbia, many have expressed the need for a Barnard-specific organization on their campus. 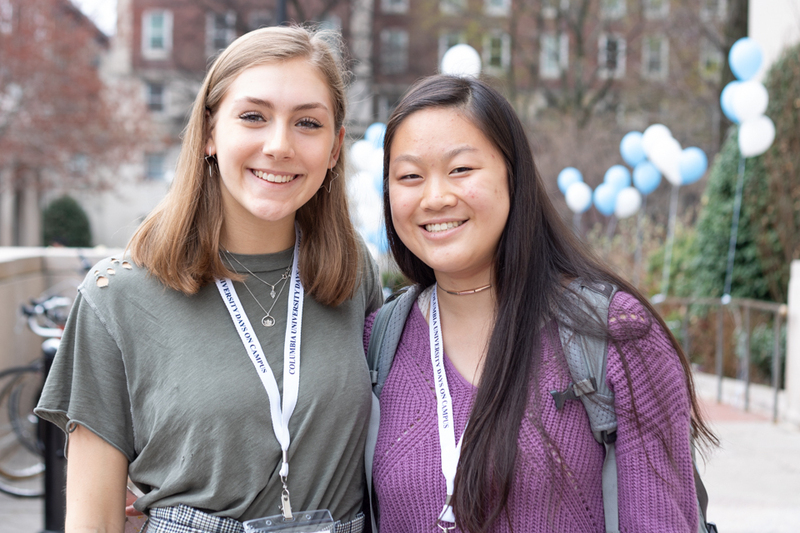 Megan May Rivera, BC ’21, a member of the board, is excited to network with other FGLI students at Barnard. 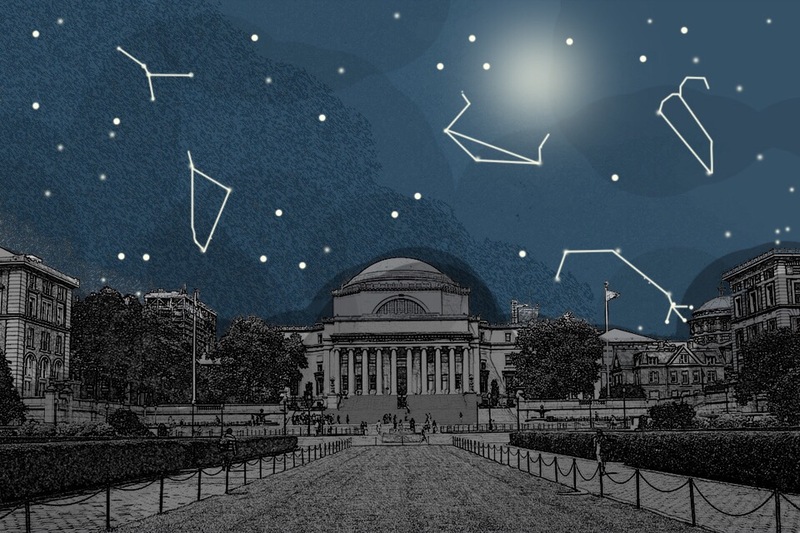 A number of existing initiatives for FGLI students have been primarily student-run, such as a Barnard meal-swipe-sharing Facebook page, rather than implemented by the administration. In these cases, students sometimes feel uncomfortable outing themselves as first-generation and/or low-income students to their peers. But Afif believes that the formation of the advisory board is a step forward in establishing stronger institutional support for the FGLI community and facilitating more dialogue between students and the administration.